CSLB performed its annual spring cleanup of unlicensed operators trying to take jobs from legitimate contractors, citing 83 persons for violations of the state's construction and home repair contracting laws April 5-7, 2016, in six cities throughout California. CSLB's Statewide Investigative Fraud Teams (SWIFT) conducted the "Spring Blitz" operations at houses in Bakersfield (Kern County), Salinas (Monterey County), Santa Ana (Orange County), Santa Rosa (Sonoma County), Yuba City (Sutter County), and Yucaipa (San Bernardino County). Local law enforcement agencies and state agencies lent assistance to SWIFT investigators. 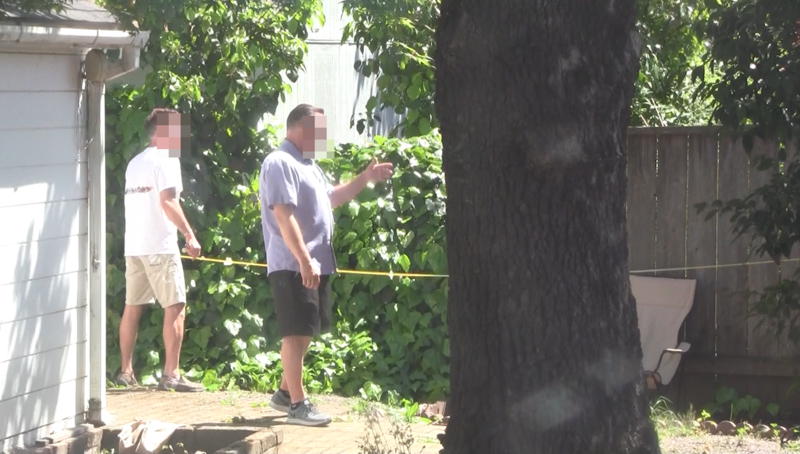 Authorities had the most success rounding up unlicensed contractors in Bakersfield, where 21 persons received citations for illegal contracting during the two-day sting there April 5-6. CSLB's operation in Santa Ana netted the next highest number of citations with 18, while 15 persons were cited in the Salinas sting on April 6-7. All 83 persons were given Notices to Appear in their respective superior courts for contracting without a license (Business and Professions Code section 7027.1). The penalty for a first conviction is up to six months in jail and/or a fine of up to $5,000. In addition, 69 were cited on a charge of illegal advertising (Business and Professions Code section 7027.1). State law requires contractors to place their license number in all print, broadcast, and online advertisements. Those without a license can advertise to perform jobs valued at less than $500, but the ad must state that they are not a licensed contractor. Violators can be fined $700 to $1,000. In Bakersfield, 11 of the 21 cited did not have workers' compensation insurance (Labor Code section 3700.5). "We will be doing more stings and construction site inspections around this state this year," warned CSLB Registrar Cindi Christenson, "so those who are not properly licensed should beware."